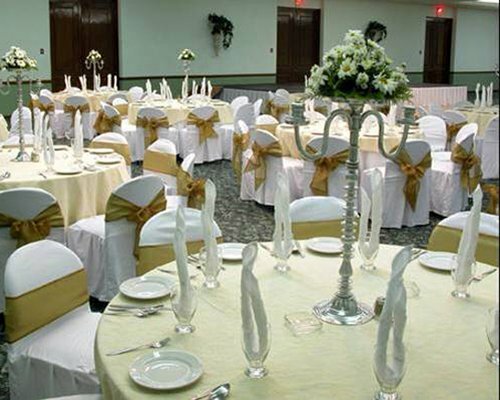 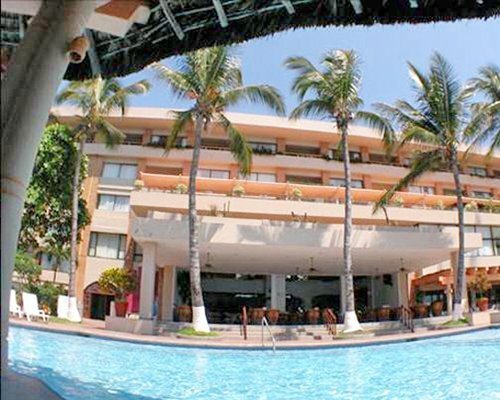 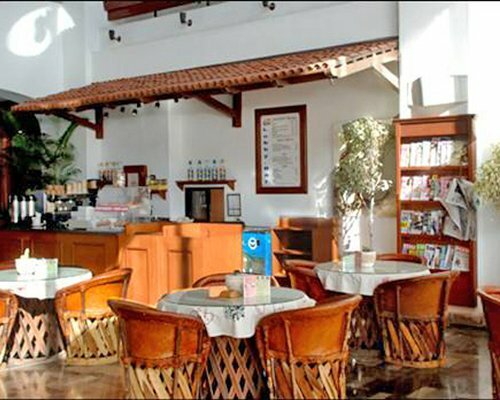 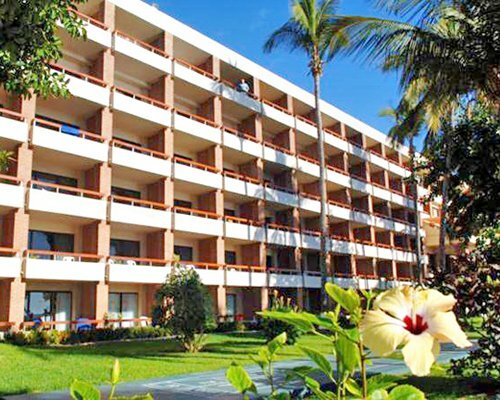 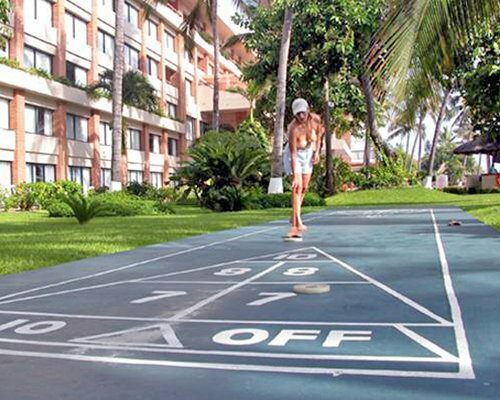 The Palms Resort of Mazatlan is a family hotel in which the kids can have fun, and everyone can experience the magic of being with us and above all, let us be the most important part of an unforgettable holiday. 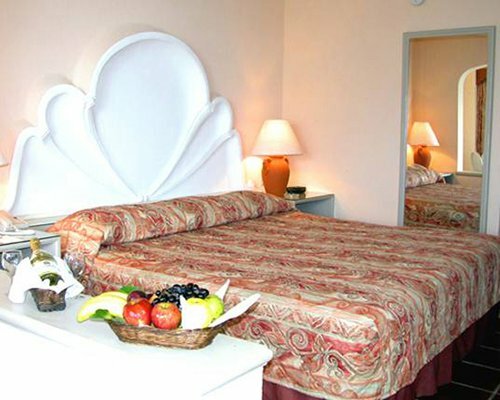 Enjoy a spacious and comfortable room with alarm clock radio, balcony with 2 chairs and a coffee table, dining room for two people, pillow menu "Soft or Firm" wake-up call, direct dial telephone with voicemail, full body mirror and dehumidifier. 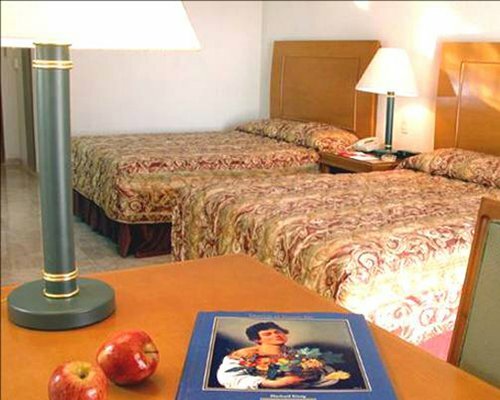 For an extra charge you may request a crib and extra bedding subject to availability upon arrival. 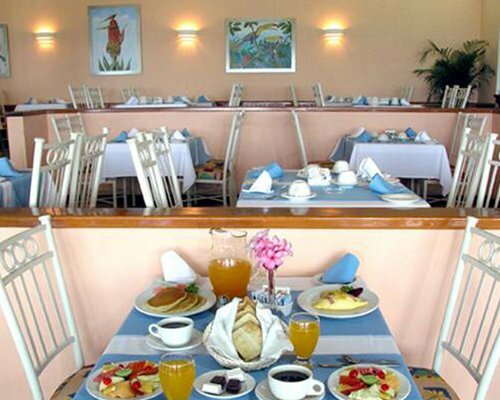 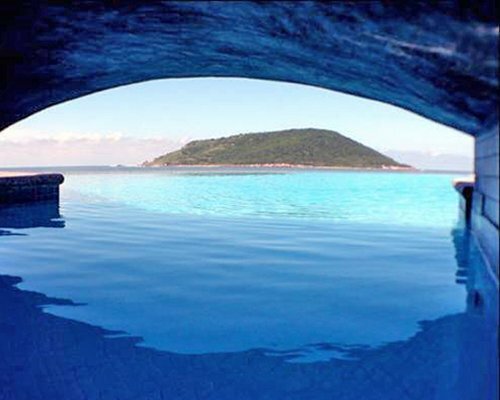 It is a paradise: It is the capital of jumbo shrimp, black marlin, blue marlin and the most delicious tuna. 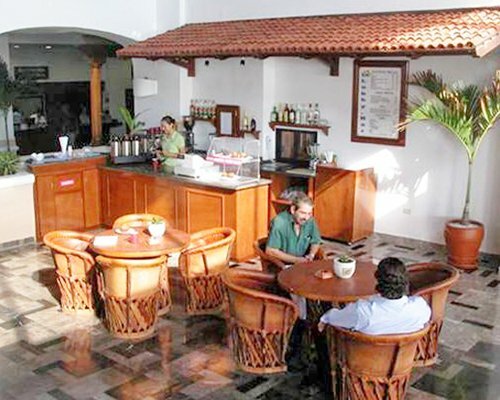 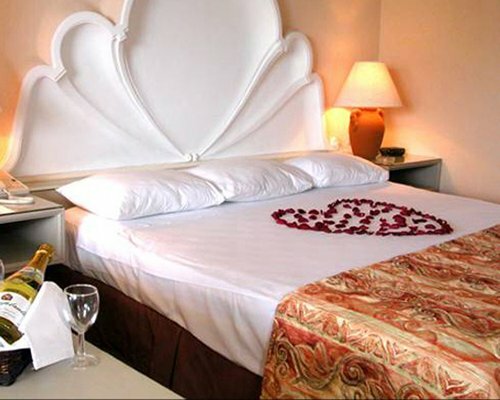 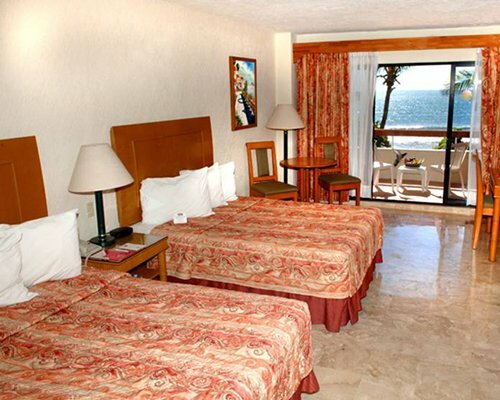 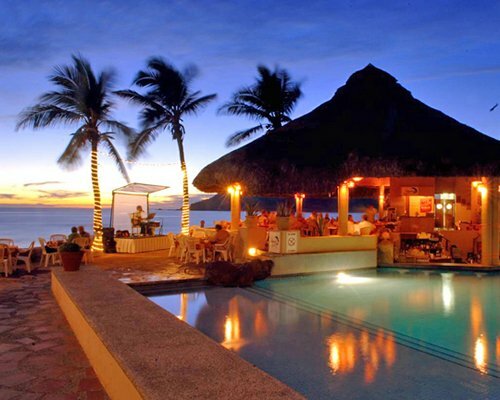 It is ideal for couples, Honeymooners, Families, older guests and also for those looking for nightlife and for all who desire to enjoy the most delicious Mexican seafood. 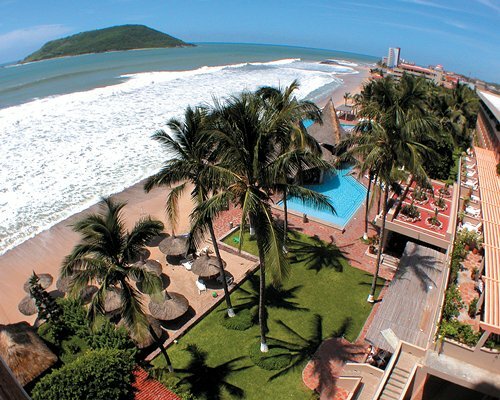 The Pearl of the Pacific, also known as Mazatlan, is the only beach resort in Mexico that has a historic center, a place full of magical and mystical pride of Mazatlan, where nineteenth-century neoclassical architecture blends with a modern luminosity that makes the Plazuela Machado look as a true gem of a thousand hues. 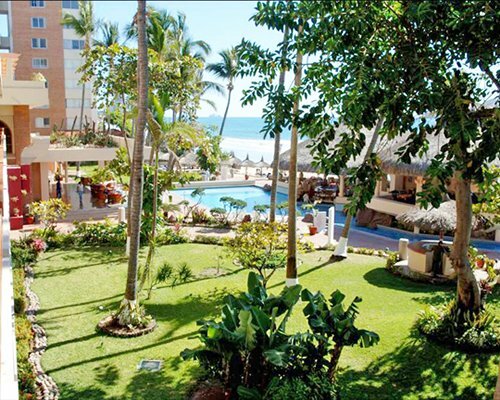 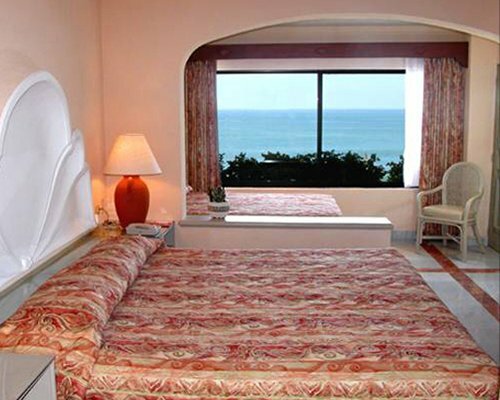 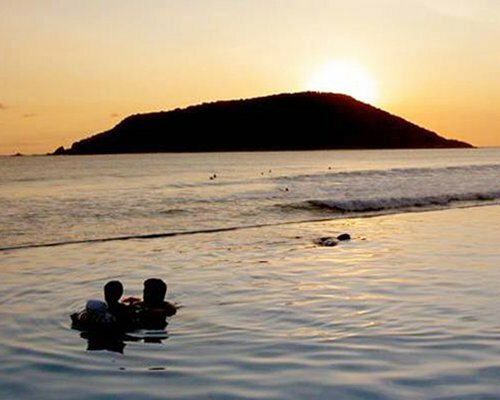 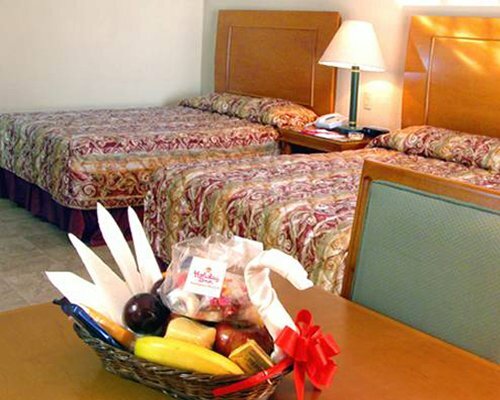 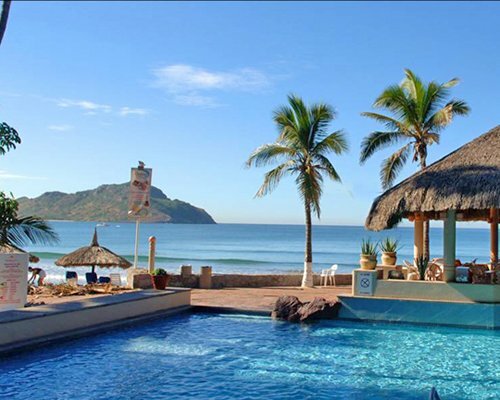 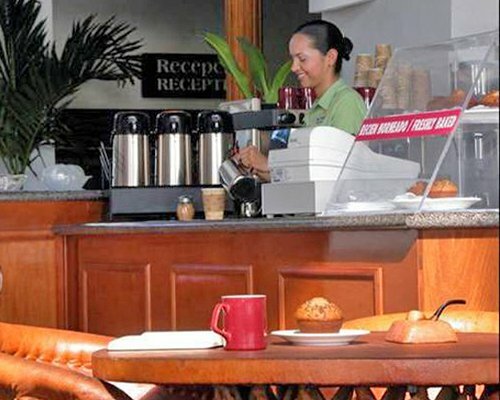 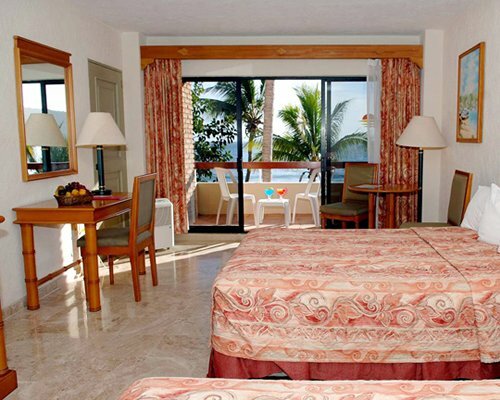 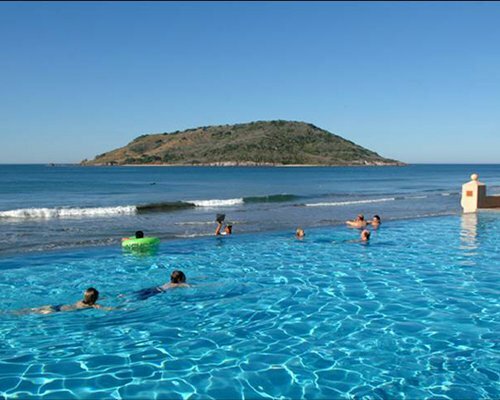 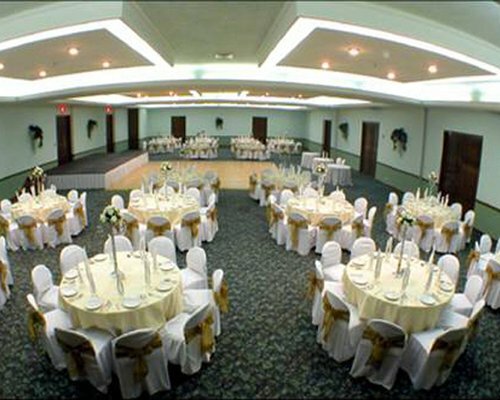 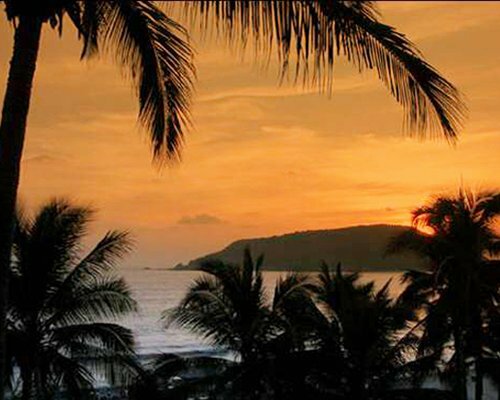 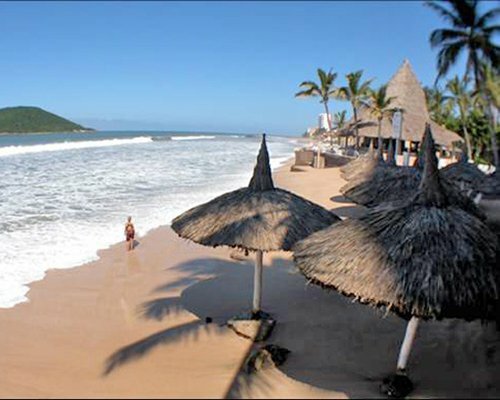 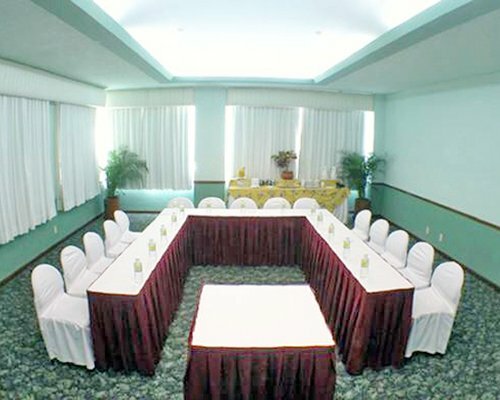 Within 500 meters of The Palms Resort of Mazatlan, is the golf course El Cid. 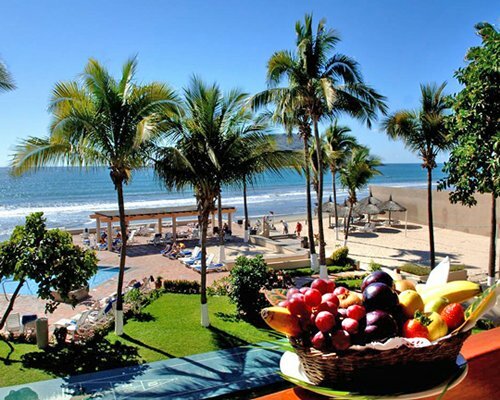 The city forest, lagoon del Camaron and Venados Teodoro Mariscal Stadium, are all 4 kilometers away, while the Mazatlan International Airport (MZT) is 28 kilometers away.